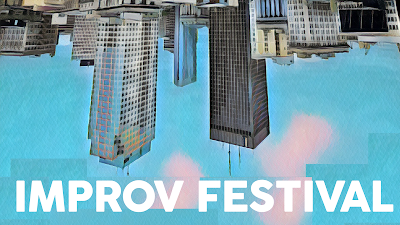 While the Winnipeg if... Improv Festival is coming soon, right now we have a little theatre festival in Winnipeg that is coming even sooner. The Winnipeg Fringe Festival is a time to finally enjoy theatre in Winnipeg. It is the time when everyone drops everything and focuses on theatre. Much like during the Winnipeg Folk Fest everyone gets really into folk music or during the Winnipeg Jazz Fest every gets really into jazz. The Fringe festival is when theatre artists can enjoy audiences! 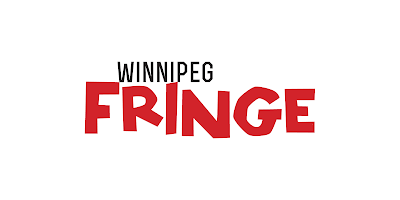 The improv and comedy scene here in Winnipeg welcomes the Fringe as a time to really stretch and try out new shows, to gain new audiences and to do a whole bunch of shows in a great environment. The Fringe is the best!